Probably meant ‘Equitable of Iowa’ not ‘Equities’. Thanks for this story, though! Thank you for the information. 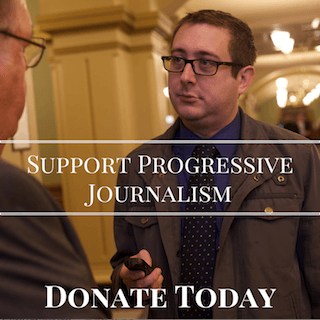 Iowa is fortunate to have news that is accurate and we can trust. Who is the woman in the Reynolds ad praising her for signing the mental health bill? The ad claims she increased funding for mental health. That is a real stretch according to my understanding. 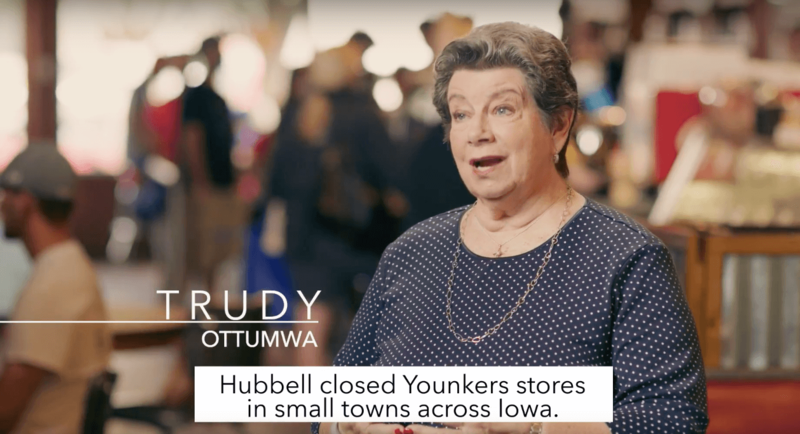 Would have been much more effective to use some actual former Younkers store employees instead of bunch of political hacks. One could argue that the decisions of the Ottumwa city Council to massively subsidize construction of Walmart, and then Kohl’s, led to closures of Target, JC Penny, And Herbergers in Ottumwa. Who was on City Council then? Why did they pick winners and losers and put hundreds out of work? How FAKE is this? The best Kim Reynolds could do is use GOP officials rather than actual Younker’s employees. The sad part is the two 30-year old GOPer’s were no more than five years old at the time of the store closures. At least Reynolds opponent uses actual facts & stories – not the FAKE news tactics used by the GOP. Come on Kim you can do better than that. While you were riding the Branstad caravan, good old Terry closed mental hospitals plus he has never explained why he kept cutting back DHS every year. Now we have two dead girls starved and one was also beeaten by their adoptive parents. Good thing old Terry skipped town when he did. He should be up on charges of possible bribery and other injustices forced on the people of Iowa. 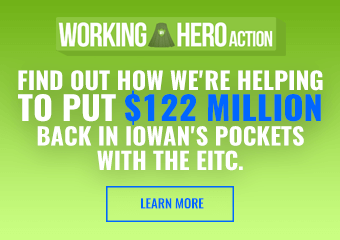 What about the ALEC agenda–please explain that to Iowans. Then there’s the Medicaid fiasco with older, poor and/or sick Iowans denied health care. How about that Governor Kim? Now, old Terri is sitting in China supporting TRUMPs tariffs when these tariffs will hurt the very people of Iowa, where he was governor. Split personality I would guess,huh Governor Kim? 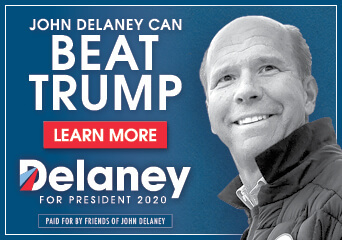 So why haven’t we seen a counter ad to the lies? Hubbell (or the state Dems or someone else) needs to hit back and counter the lies.